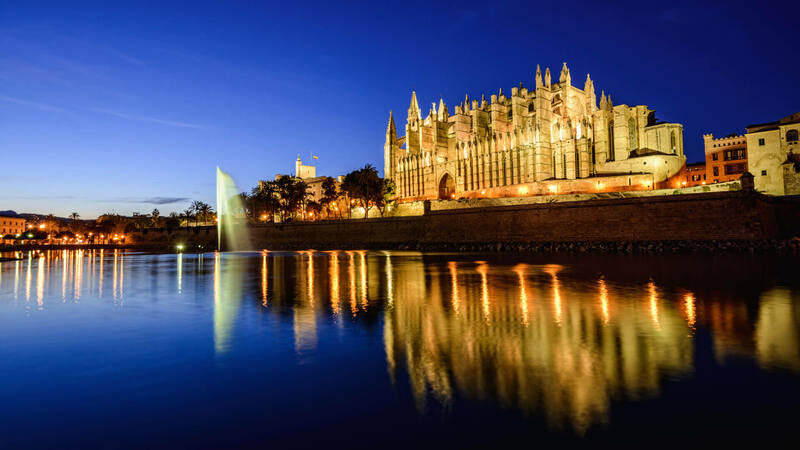 Mallorca is the Mediterranean’s heart and soul. Combining coastal drama, cultured towns, spirited fiestas, white-sand bays and an exciting portfolio of adventure sports into one enticing package. 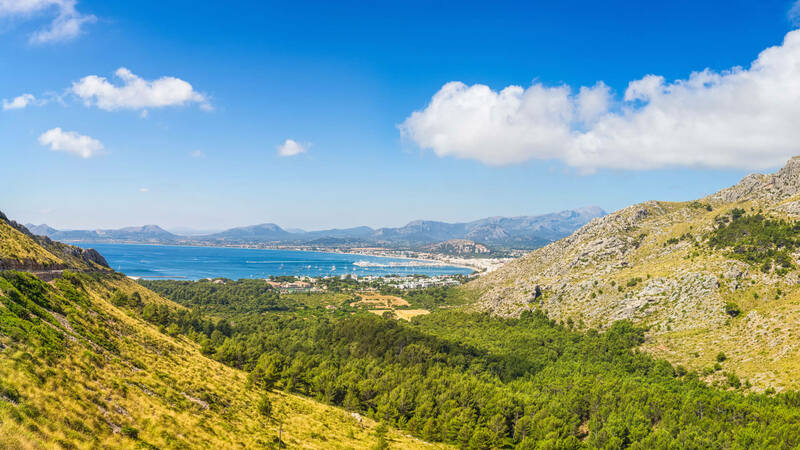 Located in it’s own secluded valley, Pollensa feels like it’s own world in Mallorca. 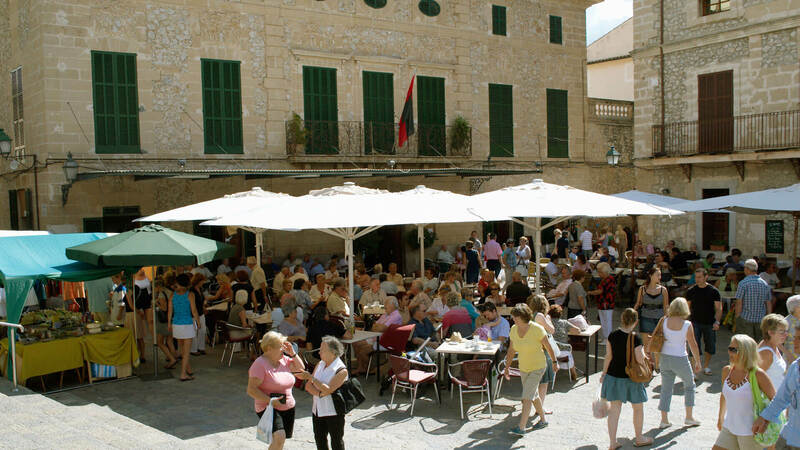 On a late summer afternoon, when its stone houses glow in the fading light, cicadas strike up their tentative drone and the burble of chatter floats from cafe terraces lining the Placa Major, Pollensa is like the Mallorca you always hoped you would discover. 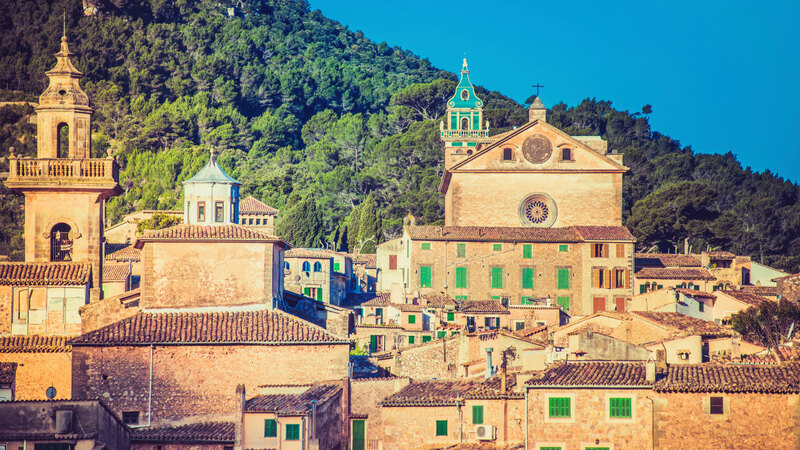 Pollensa’s postcard looks and vaguely bohemian air have drawn artists, writers and luminaries from Winston Churchill to Agatha Christie over the years. 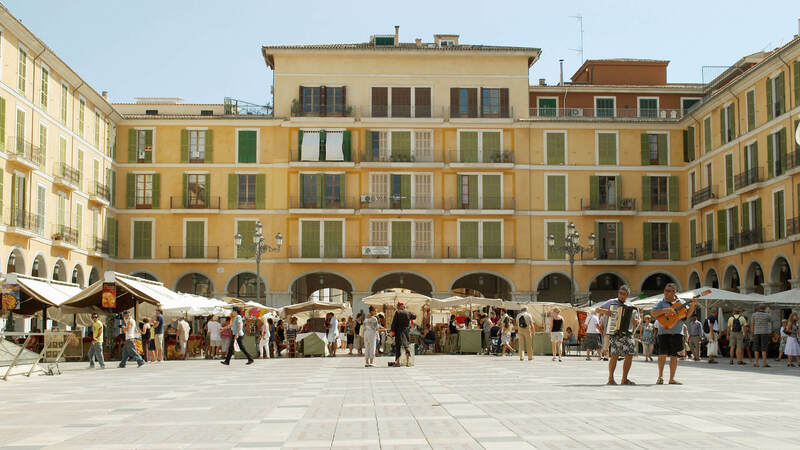 Saunter through its back streets lined with galleries, small shops and boutiques or pull up a ringside chair on the square at sundown to watch the world go by and you too will be smitten. 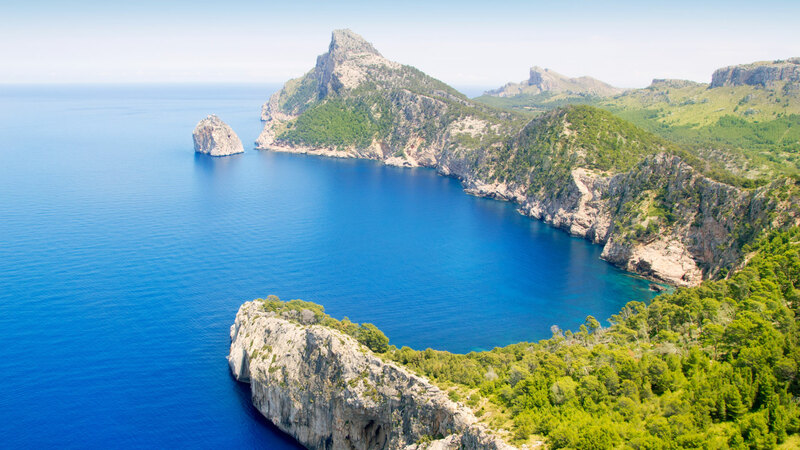 This family friendly resort at the northern cusp of the Badia de Pollença has entrancing views over to the jagged formations of the Formentor peninsula. 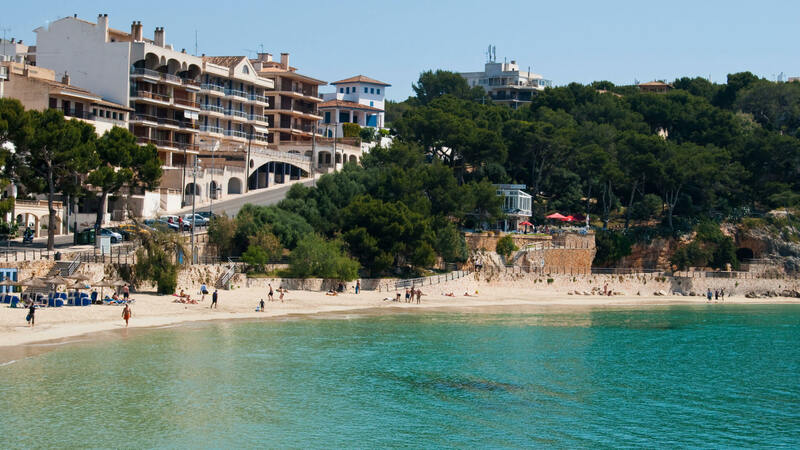 It features a large marina, cafes, shops, and restaurant-lined promenade, the Pine Walks and long arc of sand. 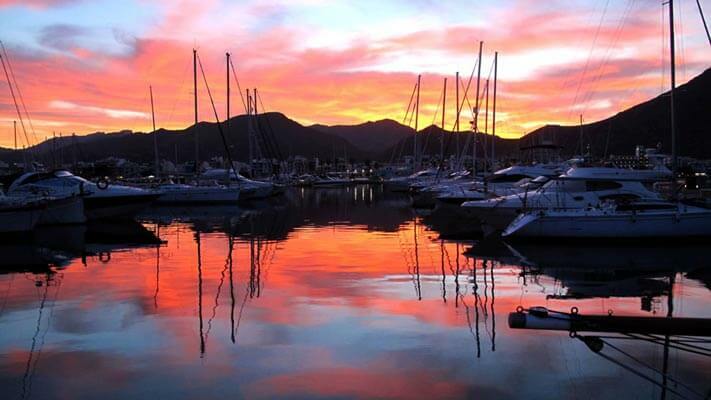 An appealing base for families, and water-sports enthusiasts. 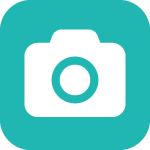 This is not only a place to enjoy in summer, the surrounding offers lots of options for spectacular hiking trails and cycling routes, making it a vibrant place in spring and autumn. 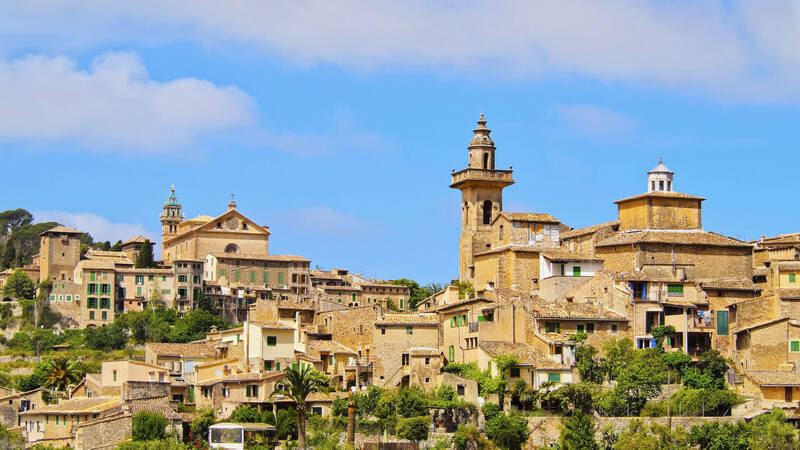 ‘A sky like turquoise, a sea like lapis lazuli, mountains like emerald, air like heaven,’ enthused Romantic composer Chopin of his new home Valldemossa in 1838. His words ring true almost 200 years later in western Mallorca. 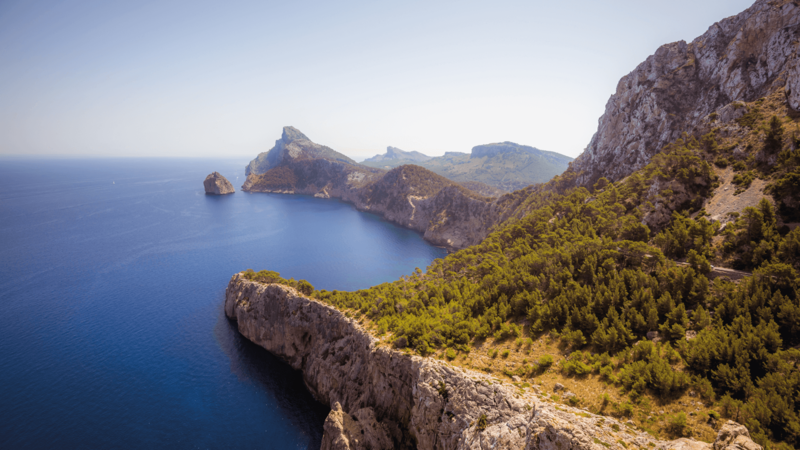 The Serra de Tramuntana range ripples all along the west coast, surveying the Mediterranean from above. Skirted by olive groves and pine forest, its razorback limestone mountains plunge 1000m down to the sea like the ramparts of some epic island fortress. 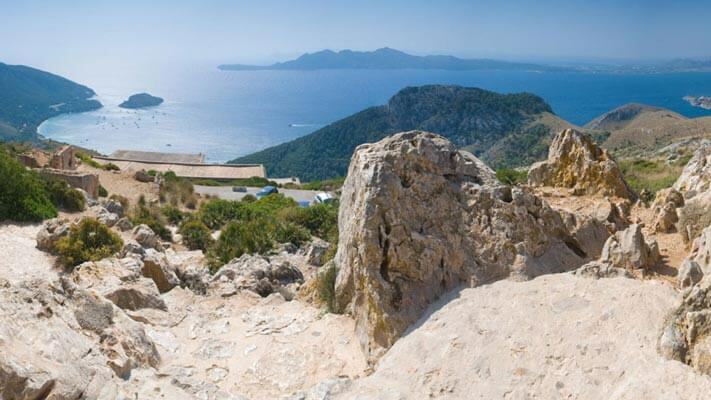 Whether you hike its highland trails, bike its obstacle course of serpentine roads, or breeze along the cliff-flanked coastline by boat, these mountains will sweep you off your feet with their cinematic beauty. Some of the island’s loveliest towns and villages perch high on hilltops and deep in verdant valleys, with grandstand mountains and sea views. Wander their higgledy-piggledy lanes and be smitten, like so many artists, poets and celebrities before you. 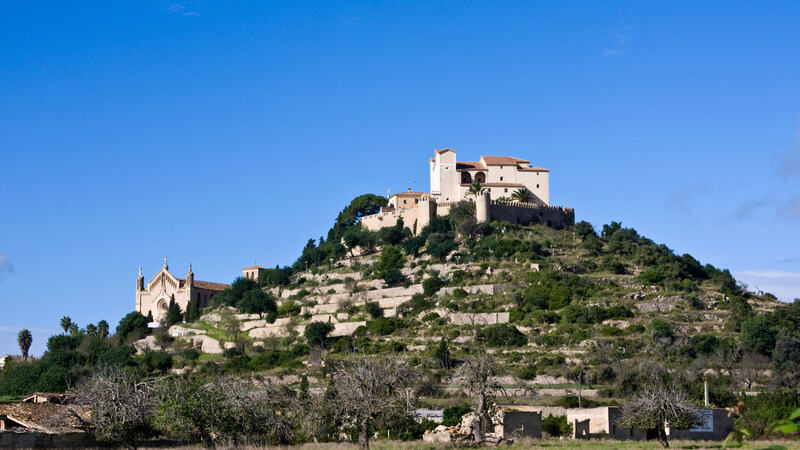 Perkily topped by castle ruins, Alaró is pleasantly sleepy and rewards those who linger. 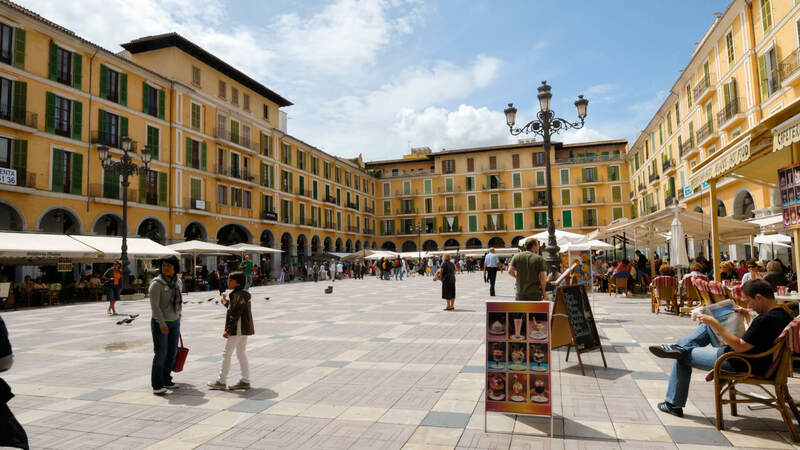 Head for Plaça de la Vila, flanked by the Casa de la Vila (town hall), parish church and a couple of cafes, and restaurant. The square springs to life at its Saturday morning market. With its international community there is always a lot going on in this mountain-village. 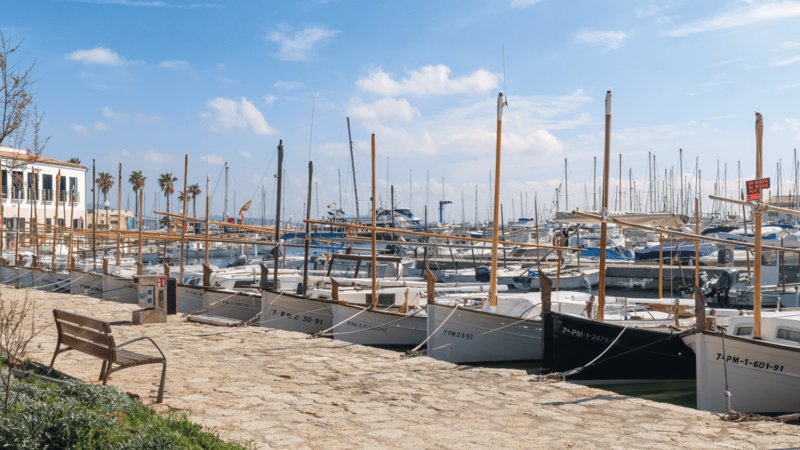 Look beyond the occasional blip of lively holiday resorts and you’ll find a sprinkling of little-known treasures in Mallorca’s southwest crook. 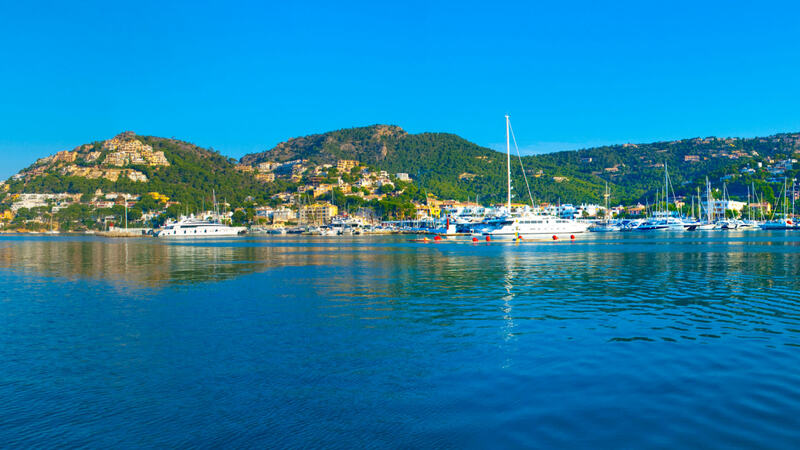 Use Andratx, Port d’Andratx or Sant Elm as your springboard for day trips to the exquisite coves of Portals Vells or a boat trip over to Illa de Sa Dragonera. 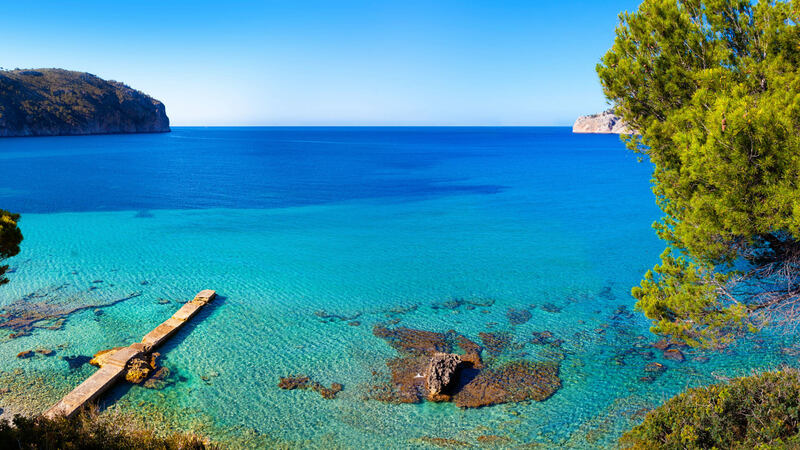 Activities on this stretch abound, with crystal-clear sea for all manner of water sports and lonely bays to enjoy tranquility. Originally, and still an area of fishing villages therefore fish and seafood are always on the menu. 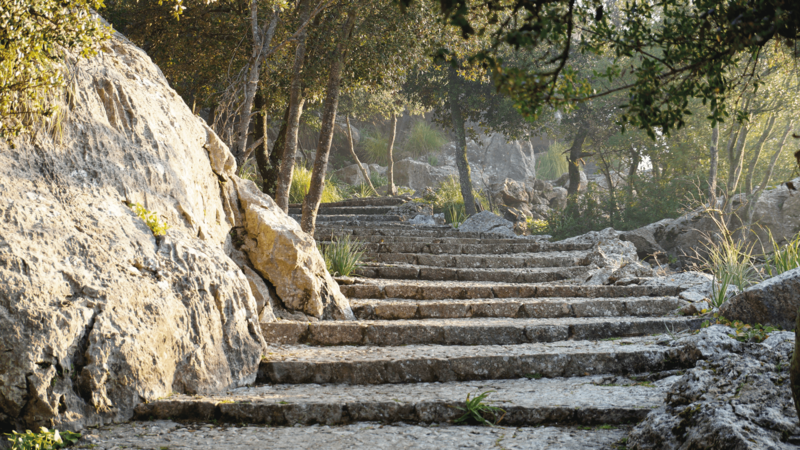 The epic, multi-day Ruta de Pedra en Sec, Mallorca’s greatest walk through the characteristic foothill of the Tramuntana mountains, begins here, too. 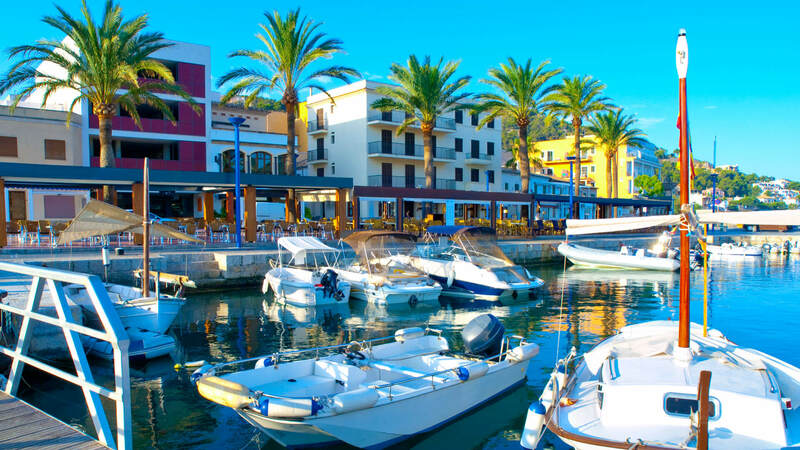 This region also offer a great escape from the buzz of modern live with their mountain villages with tranquility and spectacular views such as the peaceful Galilea. 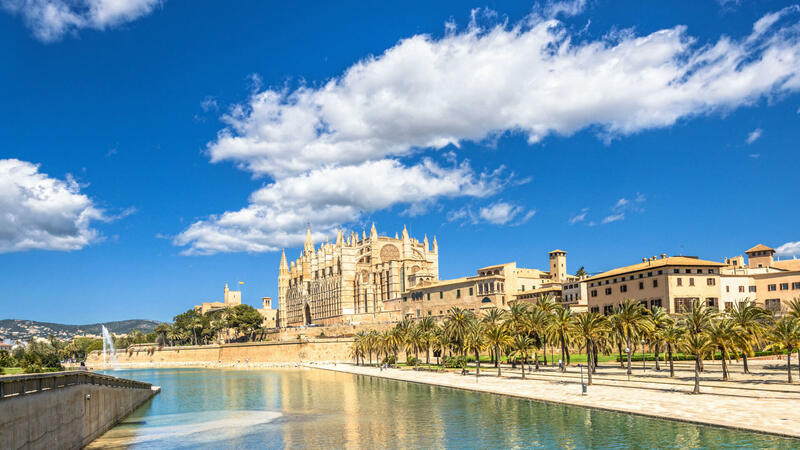 Nestled in the crook of the Badia de Palma, Mallorca’s capital is the most agreeable of all Mediterranean towns. 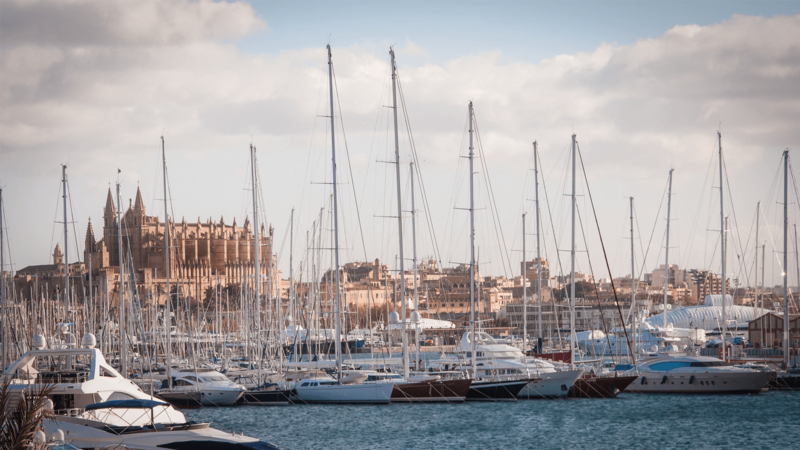 Shaped and defined by the sea and backed by not-so-distant mountains, it is a city of open horizons and oft-blue skies, with good looks and a festive nature. Surveying it all from a gentle rise is the old quarter, crowned by its colossal Gothic cathedral. Slip away from the crowds that swarm around the trophy sights for just a minute and you will find yourself deep in a labyrinth of cobbled lanes, which call for serendipitous strolls. Take your lead from the locals and wander here at ease, pausing for market banter, boutique finds, snapshots of baroque churches, palaces and patrician courtyards, and lunches that linger long into the afternoon. 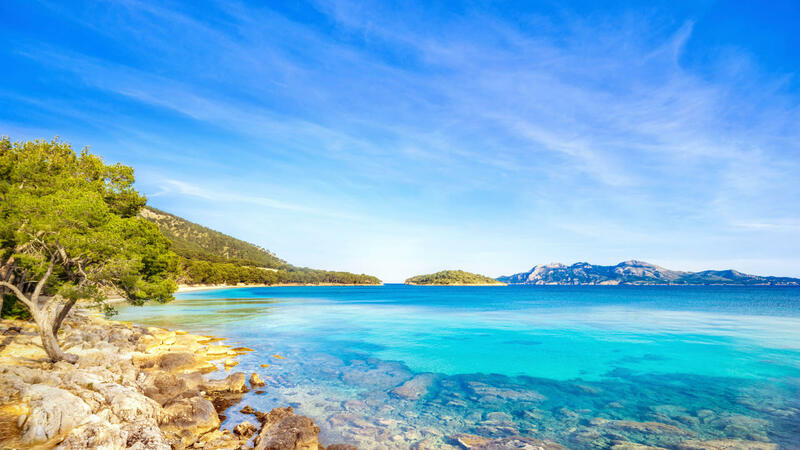 Explore the beachy south of Mallorca that stretches from Bahia de Palma (Bay of Palma) to Cala D’or. 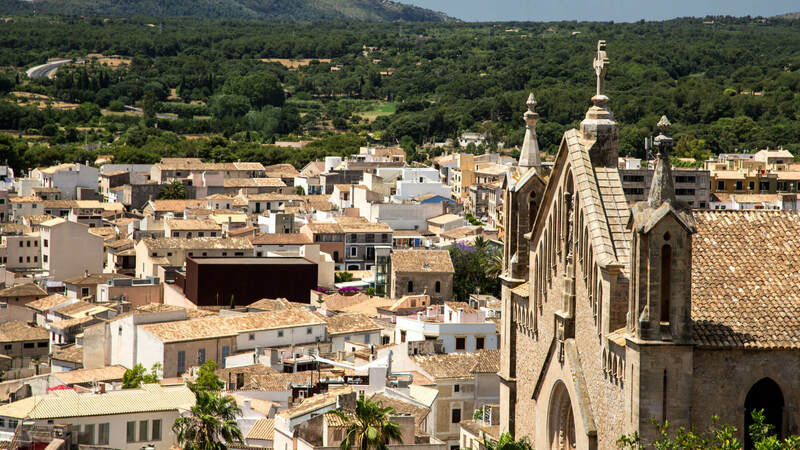 With exception of El Arenal, Can Pastilla, and Cala D’or this region has a less touristy vibe than the southwest. 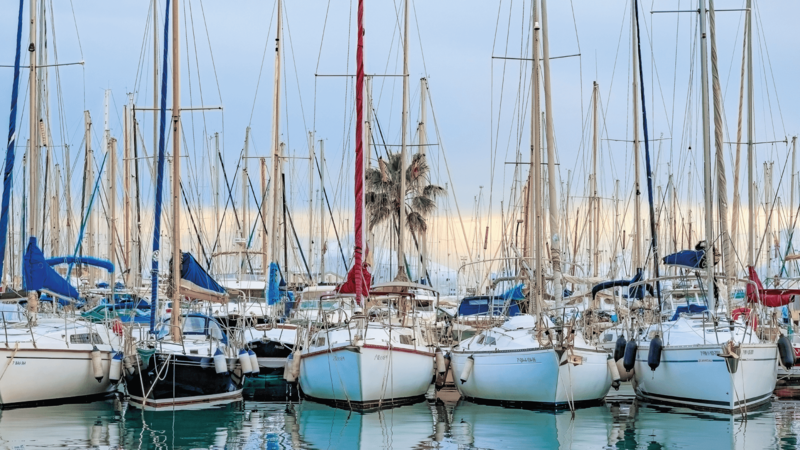 Here, you’ll find chilled-out fishing villages with excellent restaurants, such as the beautiful Porto Colom. The endless kilometers of coastline protected by the nature reserves are the perfect combination for the island’s best beaches. The international community and the inspirational rural setting offer a perfect setting for an artistic town as Santanyi, or the traditional markets of Campos. 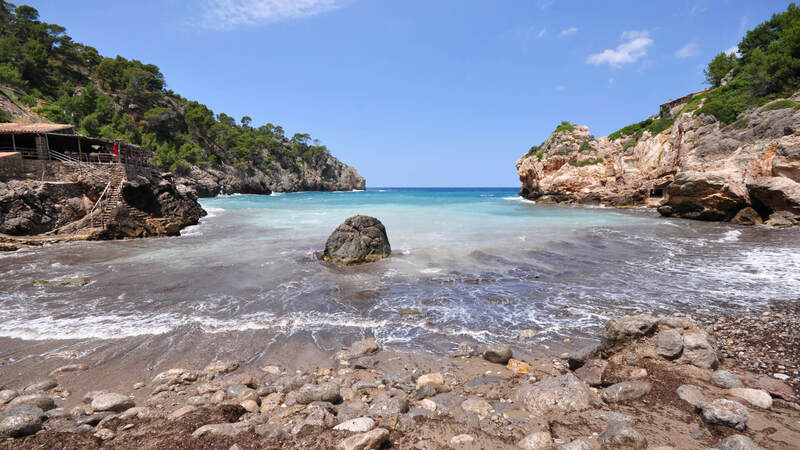 The fortresslike coastal geography between the Colònia de Sant Jordi and Colonia de Sant Pere has preserved this area as one of the least-developed of the island. 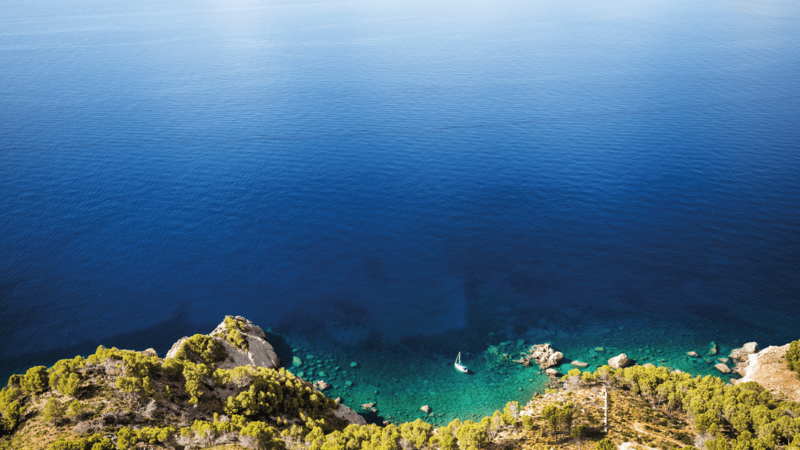 Much of the coast is buffered by tall, nearly impenetrable cliffs splashed with the sapphire blue waters of the Mediterranean. They may not always be very accessible, but their untamed, raw beauty is hypnotising. 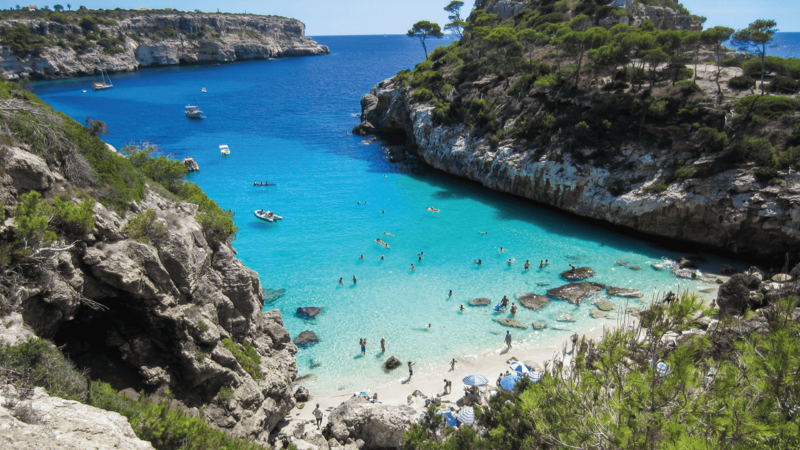 Beyond the cliffs are intimate coves and long beaches, true marvels of nature. And best of all, the existence of parks and natural areas, and the proliferation of working farms and rural estates has, for the most part, kept this part of the island underdeveloped. 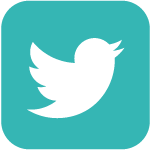 TELL US WHAT YOUR ARE LOOKING FOR? 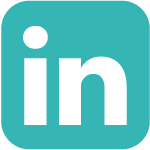 Registered Address: 11A Handbridge, Chester CH47JE | VAT No: GB174841488 | Company registration: 08525926. 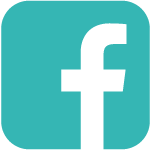 Morgan & Morgan is trading name of Morgan & Morgan Mallorca Ltd.